Terry Exports LLP (TEL) is an Indian based premium moringa powder exports-oriented firm, which promotes, market and distributes moringa oleifera products of the highest quality to pharmaceutical/nutraceuticals, cosmetic, personal care, wellness, food, beverage and spa industries in the USA, Europe & APAC. Terry Export’s USP is that we have robust & strategic networking with the leading vendors of moringa powder, moringa oil, moringa leaves having GMP, ISO & USDA certifications which stand as a testament towards Delivering Trust for us. As our commitment towards making the planet greener and environment-friendly, our moringa powder is ethically sourced/manufactured, which eventually helps in the marketing for end/retail users. Terry Exports LLP has the latest ISO 9001:2015 + HACCP certification which also supports the fact that we are not committed just for the quality of our moringa powder but for the food safety as well. Terry Exports LLP believes in the environment-friendly measures, ethical sourcing, fair-trade & sustainable harvesting which eventually helps the local community. 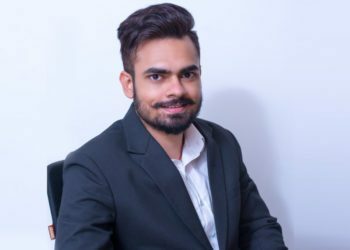 This also helps our clients to market their products either for their retail market or for their further supply chain which subsequently makes them competitive and differentiated in the market. Our strategic capabilities in sourcing moringa powder enable us to live up to our values and vision. Terry Exports believes in delivering trust while creating value for its valued clients across the globe. 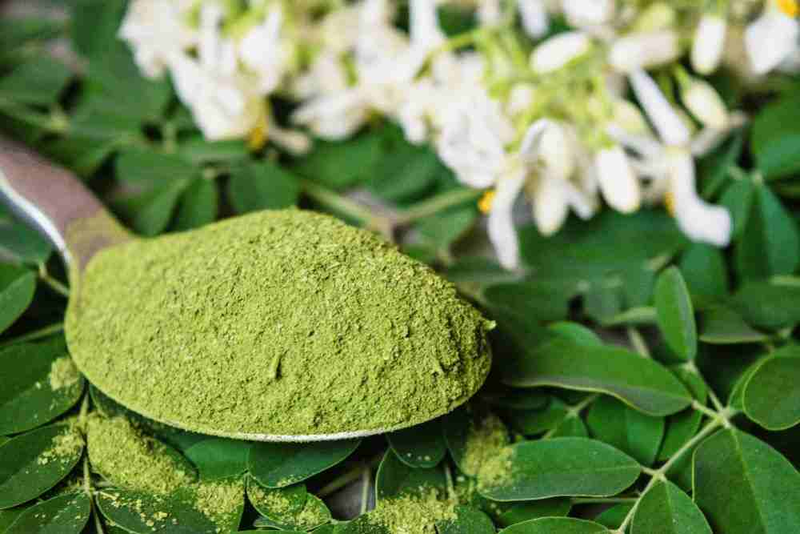 Why Our Moringa Powder is Better Than Others? Our moringa plant harvesting happens in the red soil which is considered to be the world’s best soil for moringa production. The farms where moringa is being grown are in the outskirts of the city which is pollution and noise free. The farms are 100% organic and USDA certified. 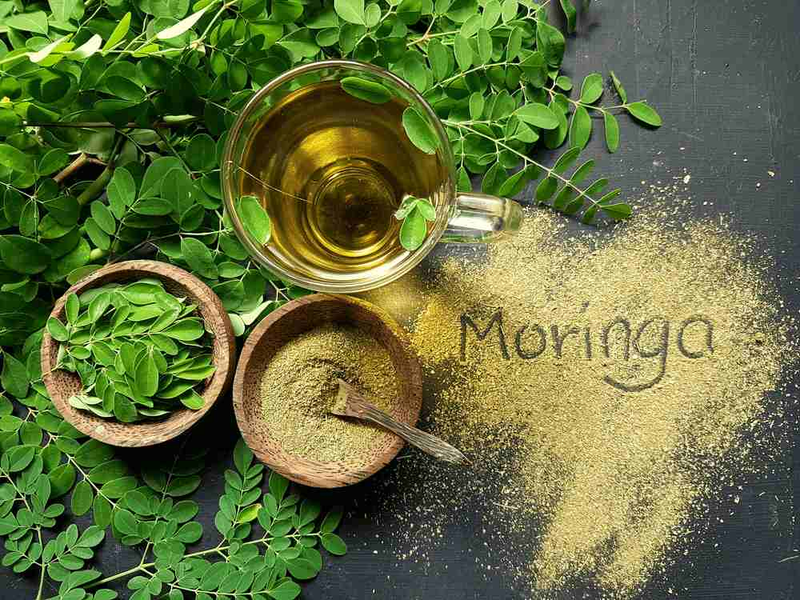 Our Moringa powder has more nutritional value than others. 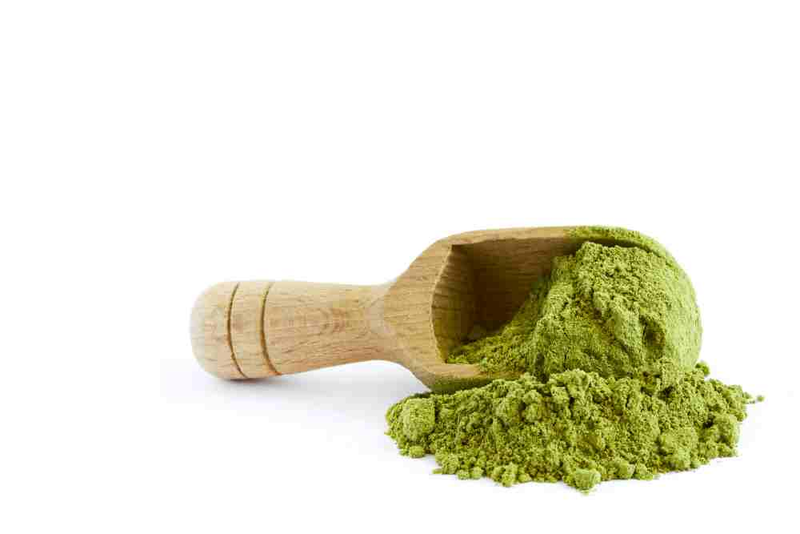 Protein in our moringa leaf powder is 24% compared to the 18-20% of protein to other suppliers. The reason is we do not let our moringa plant grow more than 4 feet in height, which keeps the protein & other nutritional contents level high in the leaves of moringa, which is not the case if tree is grown to 15 feet in general as protein & nutritional content of the moringa tree gets distributed in the other parts of the tree thereby reducing the nutritional contents in the leaves. 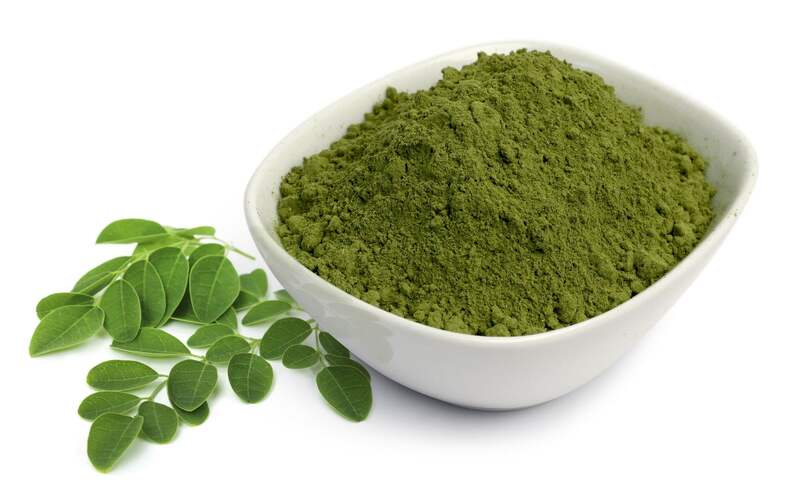 On Quality Side – As it is generally noticed that lead content and heavy metal content is quite higher of other suppliers, we have less than 0.1 ppm of lead content in our moringa powder which makes it more valuable in the market. Please email us to know more about our moringa powder quality and nutrition. Delivering Quality with Zero Tolerance. 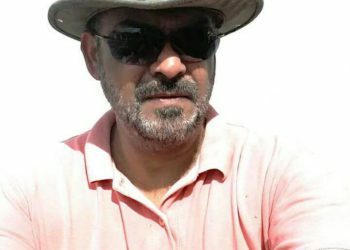 He is Bachelor of Science from University of Delhi having 30+ years of experience.